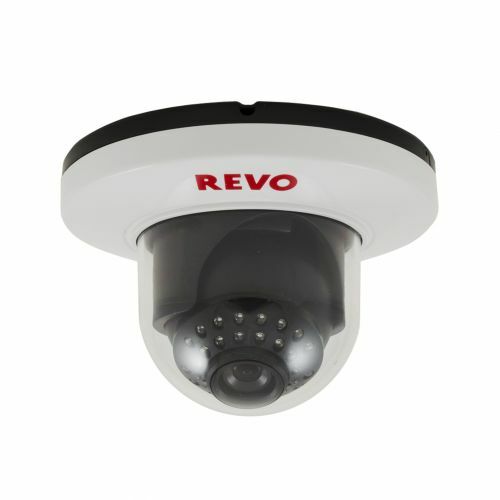 Install best in the class security cameras which are tailored to befit your peculiar home and business surveillance needs. 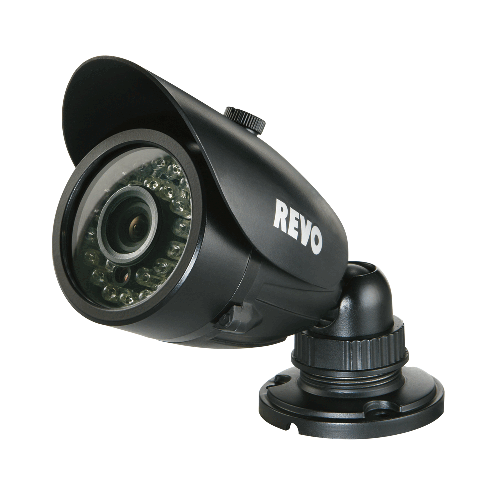 No matter where you on the face of the earth, Revo security cameras will always keep a keen-eye on your property. 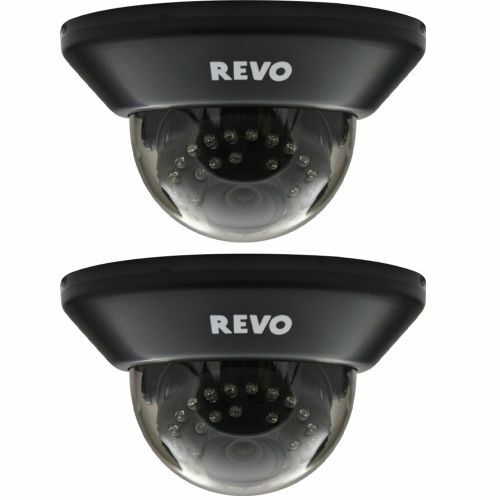 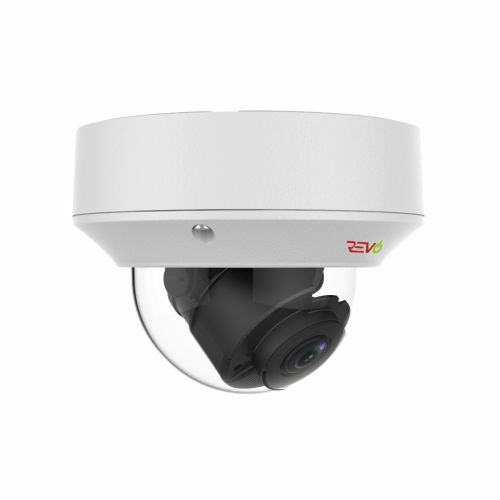 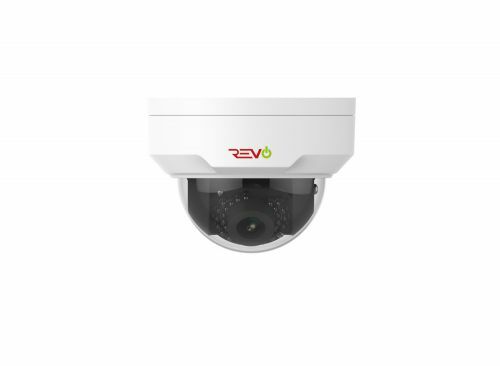 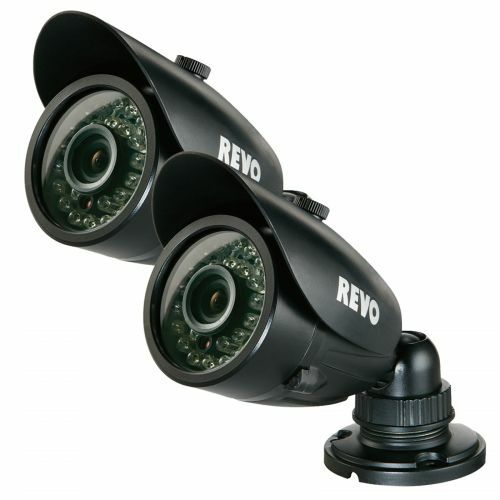 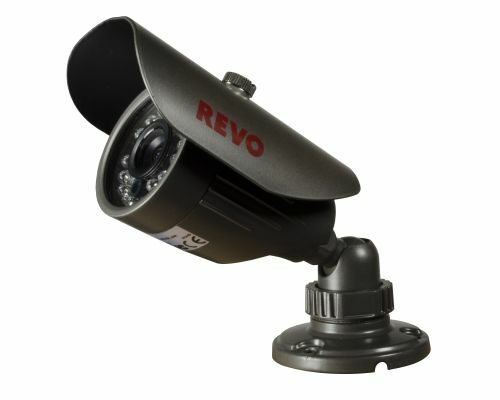 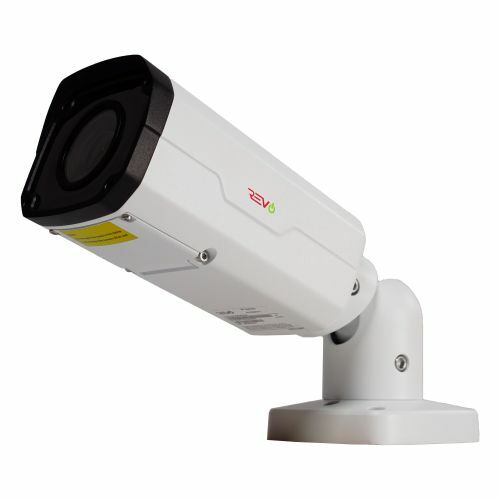 Revo offers a range of indoor and weatherproof outdoor security cameras, presented in both dome and bullet shapes. 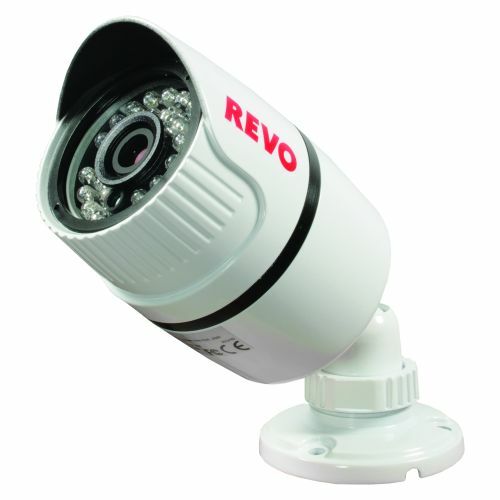 To see every single dot on the image, Revo HD security cameras would be an ultimate choice. 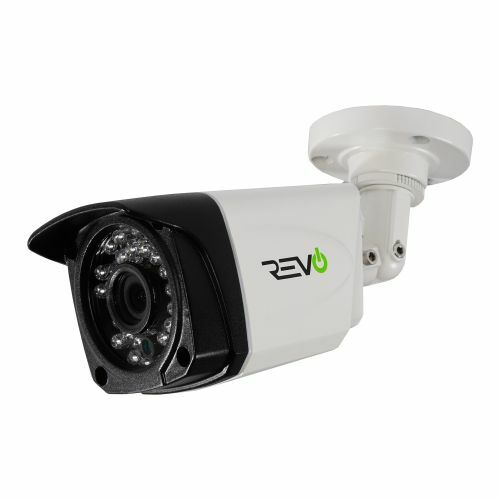 Revo wired surveillance cameras would fill you with tranquility, and their wireless model will save you from the clutter of wires.